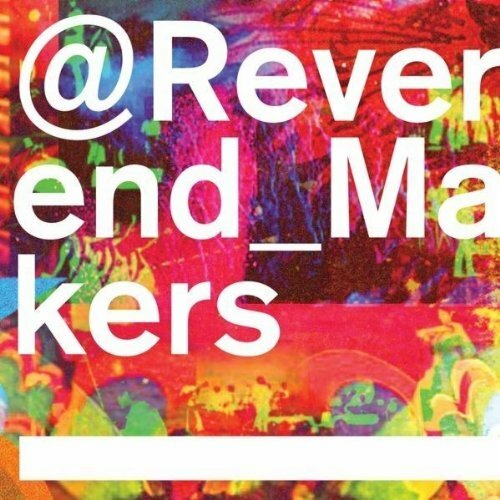 As an album @Reverend_Makers provides infectiously good spirits, a good bit of Sheffield steel and a nice dash of humour here and there too, delivered with a dose of urban grit. This is a refreshing, infectious, and unpretentious album that’s big on sound. Many demons are slain at the altar of the Reverend in the course this album – wit, eloquence, incisiveness and originality to name but a few. Purchasing @Reverend_Makers from Amazon helps support Album of the Year. Or consider a donation?